The first step to having a great website is to have great content but it's equally important to be able to present this content in the right way. What's the point of having compelling texts and ideas on your website if they are not shown in a way to catch the visitors attention and they bounce right away? Presenting the texts on your website is the single most important part. After all the visitors come to read or review content there so you need to make it easy to read. You should stick to the most commonly used fonts for the paragraph texts such as Arial, OpenSans, PtSans, Helvetica, Roboto and a few more (this article is written in Source Sans Pro, also a pretty popular font last years). They are easy on the eye, people are used with these fonts over the years. Of course, you can use a bit more interesting and fun fonts for not that long paragraphs and titles to make the website a bit more fun and not so boring. It's almost never good to use too light or too dark of a color for texts. Dark gray for the texts to contrast nice on the white or very light background and a bit darker or a website theme color for the titles to focus more on them. As mentioning in How To Build The Perfect Website For Your Small Business great images are a key to a great website. It's the visual presentation of what your brand and website stand for. You need to select high-quality images that don't deviate too much of one another. Let's say you're creating a gallery or a slider with images. Pick images that have something in common, either or theme, place or a project. An other example is picking icons that show features on your website. Keep them the in the same design direction. 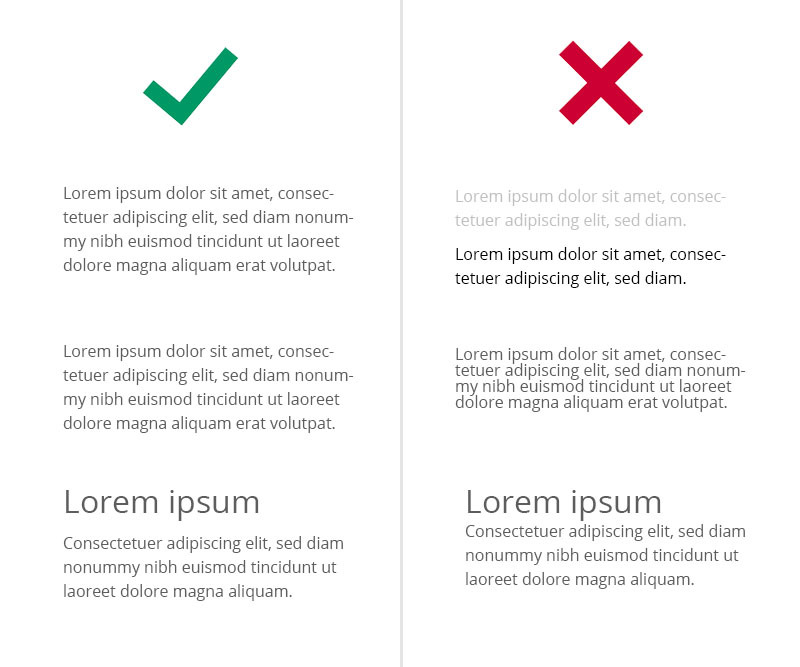 Don't mix outlined with full-color icons or flat with non-flat. If you go in one direction, stick with it. This shows that you have a clear vision and theme in your website and it's not stitched from different places. This same philosophy is accurate for the fonts as well. Don't mix more than 2-3 fonts in your website. First, because importing too many fonts slows your website but mostly because it won't look coherent. 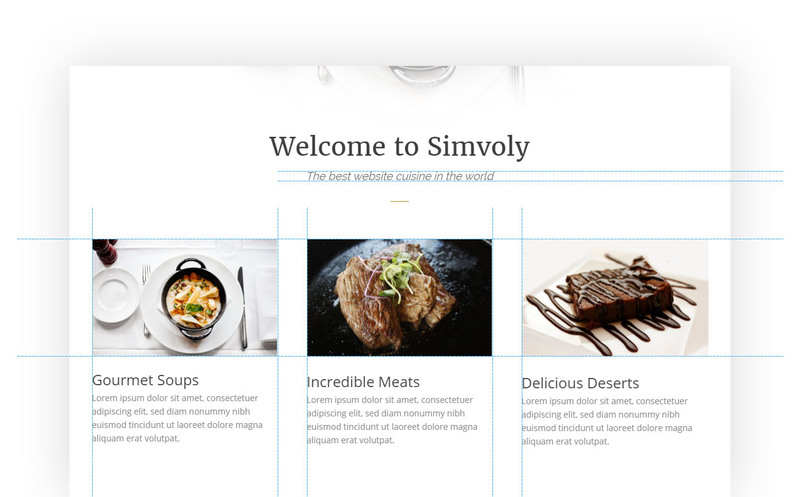 Let me just remind you that Simvoly is an awesome builder where you can bring your ideas into reality. It's free, very simple and has beautiful themes to choose from and play around with. Posted on 17/04/2017 00:45 question what 's the total to create my website? open up a clothing store?